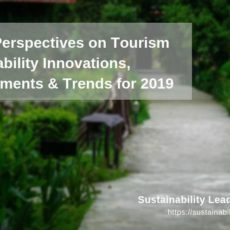 Frank Oostdam, director and president of the Dutch Association of Travel Agents and Tour Operators (ANVR), discusses trends in the travel business, sustainability challenges such as overtourism, and award-winning carbon emissions measurement tool Carmacal. Lonneke de Kort of the hotel booking website BookDifferent.com shares her experience and thoughts on OTAs, hotel bookings and destination sustainability. 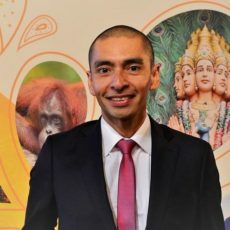 Albert Salman introduces the Green Destinations initiative and discusses what it takes to make a destination truly sustainable. Paul Peeters, Director of the Center for Sustainable Tourism and Transport, discusses the issue of tourism transportation and its effect on climate change. 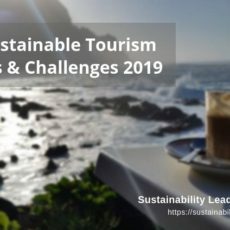 Interview with Erik van Dijk on sustainable hotel and tourism certification program Green Key in The Netherlands, sustainability challenges and solutions.